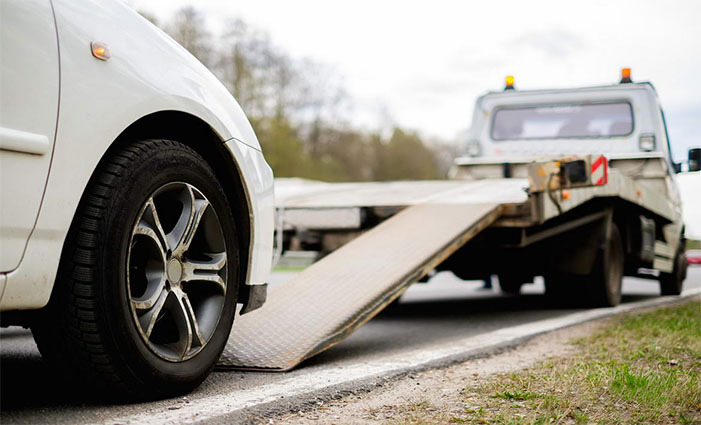 If you need roadside assistance service in Virginia, we at Universal Towing can help you out. If you need a tow truck company, we will show up to you immediately. We will bring your vehicle to your desired location in just several hours. We will get your vehicle to a mechanic shop without cutting a hole in your pocket. Call us now for fast 24 hour roadside assistance service at Universal Towing! We will never leave you on the road! A sand, snow, mud, and ditch will be nothing for our team of trained professionals. If ever you get stuck anywhere in Virginia, contact us right away! Our staff has the skills, resources, and tools to help you get back on the road immediately. Allow our knowledgeable and friendly staff handles your difficult situation. Contact us today for efficient and fast winch-out service possible! You may have no idea but your car does not start up immediately because of one reason. It suddenly experiences a battery issue. At Universal Towing , we will inform you exactly of what you really need. We will analyze the difficult situation and give a solution to it. 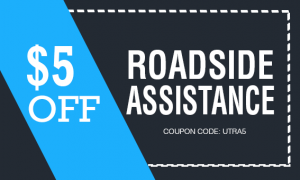 Our jumpstart roadside assistance service in Virginia is the best. We can promise to help you get back on the road immediately! In the event that a car lockout occurs, it is most certainly a difficult situation. This is a common situation that anyone can be. If you get involved in such a situation, you can fix it yourself or you can let an expert solve it. Good thing, we at Universal Towing has been trusted by our customers for years. That is why you need to call us as your professional and expert locksmith in Virginia! You are assured that your lockout issue can be resolved in no time at all. We utilize the right equipment to unlock vehicles. We also do not bring harm to your security system. 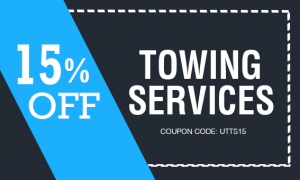 Go with Universal Towing that you can rely on. We promise to provide 24-hour emergency roadside assistance even in the middle of the night. We will reach your destination no matter what is the situation. In any time or location, we will really be there! If you have an old or new vehicle, we still can manage to fix it! The moment you call us at Universal Towing , we give the roadside assistance service in Virginia that you need. If you are not sure of what is wrong, we can give you a help. Call us now for 24 hour roadside assistance service at Universal Towing to help you out! Using the right tow truck and technology, Universal Towing can safely pull all manner of vehicles to safety. When cars are the problem, our Medium duty tow trucks will give the assistance you need.